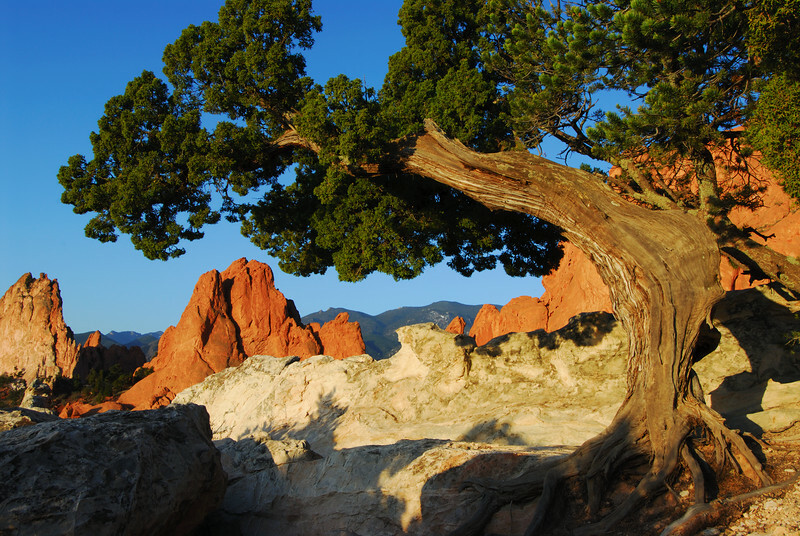 Living up to 900 years in age Juniper and pinon trees exhibit their tenacity as they cling to the rock formations through the centuries of wind and weather. Daniel...truly amazing image! perfect lighting & shadows & comp!